CVC has been an awesome organization, not only in terms of the professional experiences and opportunities but also the people I have met. I truly enjoy being able to delve deeper into issues that interest me. At the same time, CVC has provided me with the breadth of exposure to different areas which I otherwise would not have had. More importantly are the people. It really is about working with rather than working for those who have had more experience at CVC. The team is always willing to offer guidance and mentorship to those who need it. At the end of the day, we at CVC work hard and play hard, and I guess that's what makes this place feel like home. Samuel is a freshman from Singapore majoring in Economics and Information Science in the College of Arts and Sciences. He served in the Singapore Armed Forces for 2 years as a Battalion Human Resource Officer and Deputy Operations Officer before college, where he led transformation efforts in his battalion's supply chain systems. He is also a Singapore Public Service Commission scholar and will be returning to the public administration after college. 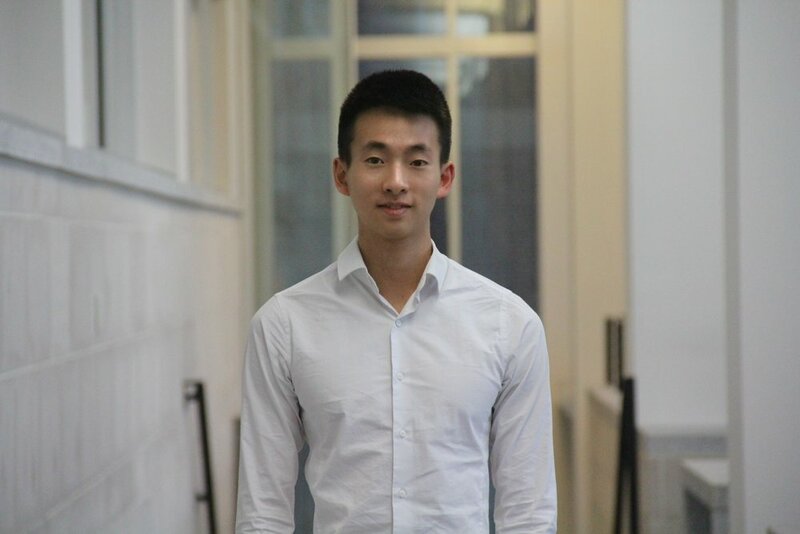 On campus, Samuel is also involved in Phi Beta Lambda and the Singapore Students Association. In his free time, Samuel enjoys running, ultimate frisbee, baking, photography and travelling across the world. As a battalion human resource officer in the Singapore Armed Forces, I supervised HR and personnel management for a multi-component Logistics Battalion with over 400 personnel. I also led the Battalion HR office to attain the prestigious Human Resource Audit Proficiency Award. Simultaneously, I was appointed the Deputy Operations Officer, where I nanaged an integrated supply base, consisting of over 400 personnel, 100 vehicles and 25 military cookhouses. Most significantly, I oversaw the transformation effort of the Army's supply chain system, which strengthened operational readiness and training outcome, while ensuring administrative excellence in the Army supply system. Finally, as a Singapore public service commission scholar, I will be serving in the public administration in the future, particularly in the fields of public policy, global affairs and government technology. I enjoy running, ultimate frisbee, baking, photography, travelling and also exploring hackathons!